RBKweb - View topic - Champions again? Posted: 18.10.2015 12:23 Post subject: Champions again? 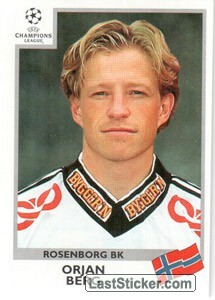 Correct me if I'm wrong, but it seems that Rosenborg can become champions tonight? I'll be watching the game for sure. 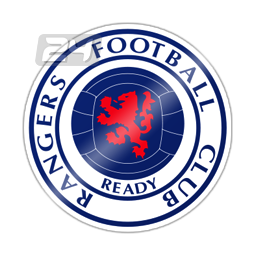 Anyway, if RBK are the new champions do you Norwegians think it can be the beginning for a new string of titles like in the old days? Furthermore, how well are RBK'S chances of advancing to next year's CL? You are absolutely right! We will be champions tonight if we win! I think the changes that have happened since K�re Ingebrigtsen took charge will see us developing even more and be a even stronger contender next year. It really depends if any of the other teams in the league are able to step up and challenge us. Str�msgodset seems like they could be a though contender for next year, but its hard to predict. I think we will qualify. If we can play at the same level or higher as this season, I don't see any problems. It depends a bit on who we sell and what teams we meet, but we should have a good chance. Barring a relaly unlucky draw we should consider ourselves favorites to make it to the groupstage. Rosenborg is logically speaking champions of the tippeligaen this year after yesterdays draw against Bod�/Glimt. The goal difference is to high for any to beat and Rosenborg wont loose against all three remaining opponents either.